Dog bites pose a serious health risk to our communities and society. More than 4.5 million people are bitten by dogs each year in the United States, and more than 800,000 receive medical attention for dog bites, according to the U.S. Centers for Disease Control (CDC). At least half of those bitten are children. 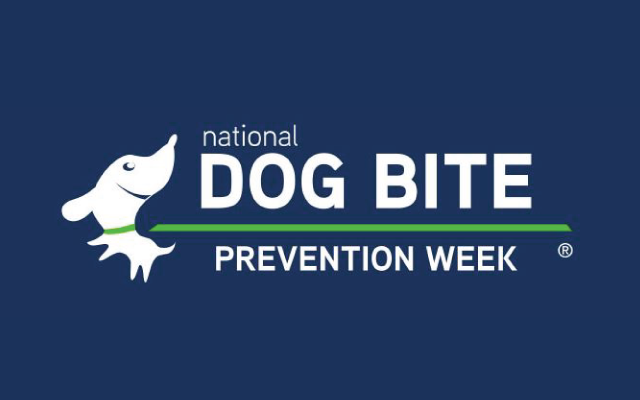 The week of April 8-14th is celebrated as National Dog Bite Prevention Week. We feel this is an appropriate time to remind pet owners and the public that most dog bites are preventable, and there are many things that can be done at home and within the community to help prevent them. Dogs bite for a variety of reasons, most commonly as a reaction to something. It is important to remember that any dog can bite: big or small, male or female, young or old. Even the cuddliest, fuzziest sweetest pet can bite if provoked. It is not a dog’s breed that determines whether it will bite, rather the dog’s individual history and behavior. Socialization is a good way to help prevent your dog from biting. Introducing your dog to people and other animals while it’s still a puppy will help it feel more comfortable in different situations as it gets older. We offer FREE puppy socialization classes on the third Saturday of every month. Responsible pet ownership builds a solid foundation for dog bite prevention. 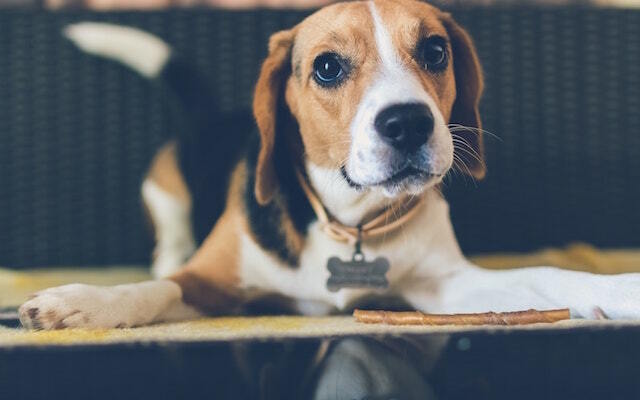 Basics of responsible dog ownership that can help reduce the risk of dog bites include carefully selecting the dog that’s right for your family, proper training, regular exercise, and neutering or spaying your pet. It’s also important to use a leash in public to ensure that you are able to control your dog. Educate yourself and your children about how – or whether – to approach a dog. This includes avoiding risky situations and understanding when you should certainly not interact with a dog, such as if it is not with its owner, if it is sleeping, eating, or if it is growling or barking (to name just a few scenarios). Reading a dog’s body language also can be helpful. Just like people, dogs rely on body gestures, postures and vocalizations to express themselves. While we can’t always read a dog’s body language accurately, it can give us helpful clues as to whether a dog is feeling stressed, frightened, or threatened. Veterinarians play a key role in educating and guiding the community in these, and other dog bite prevention strategies. If you have further questions, please do not hesitate to call and discuss this with a member of our staff.